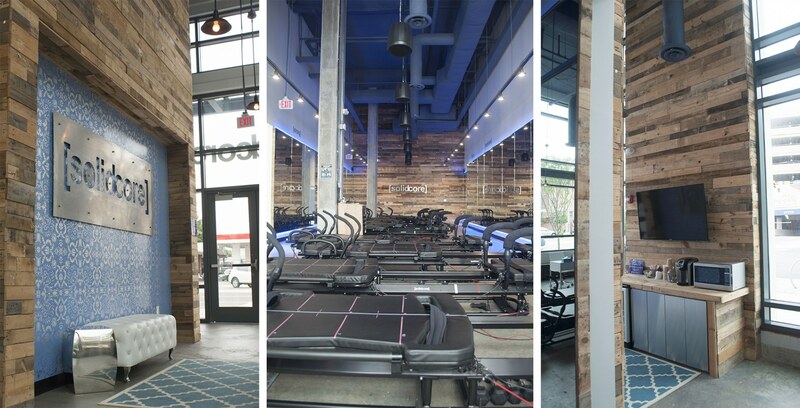 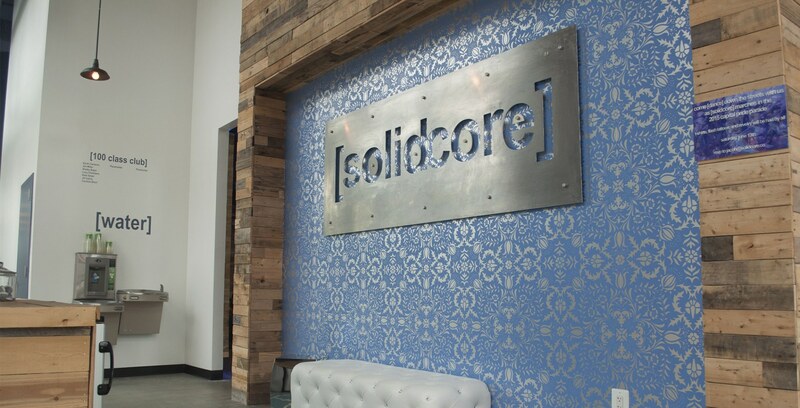 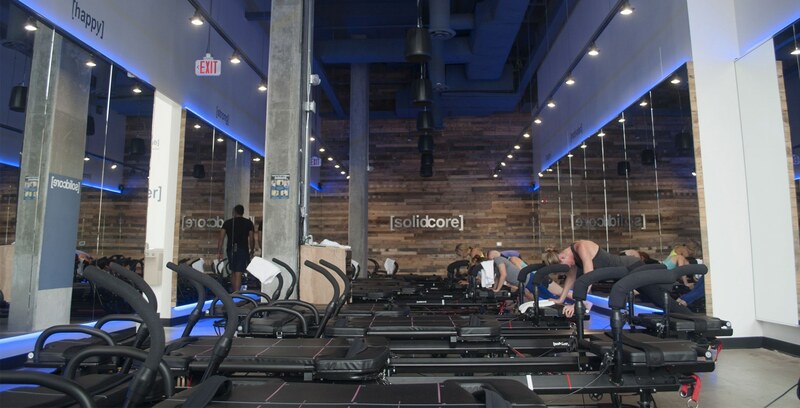 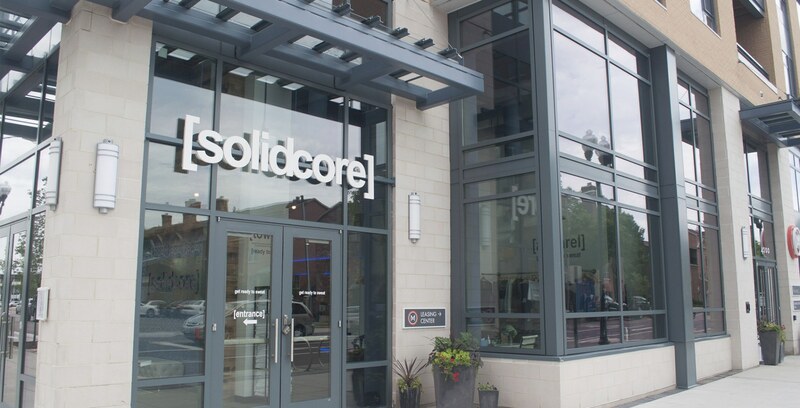 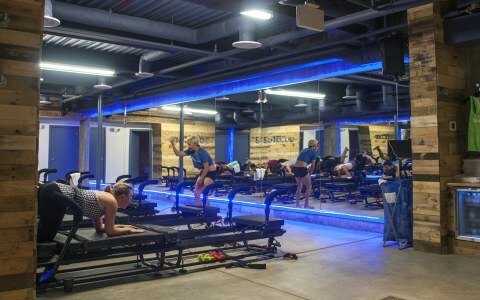 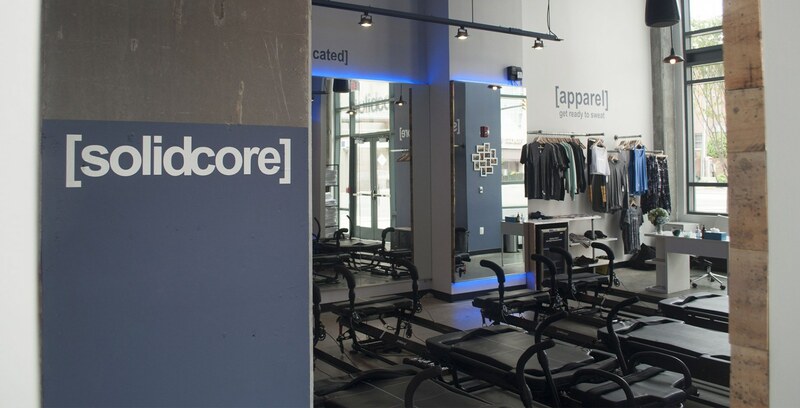 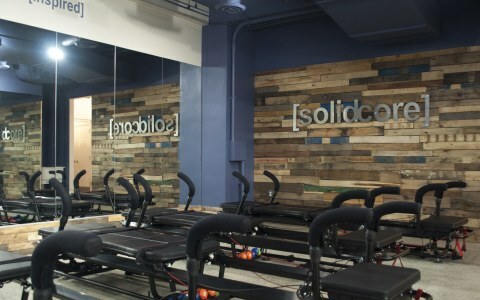 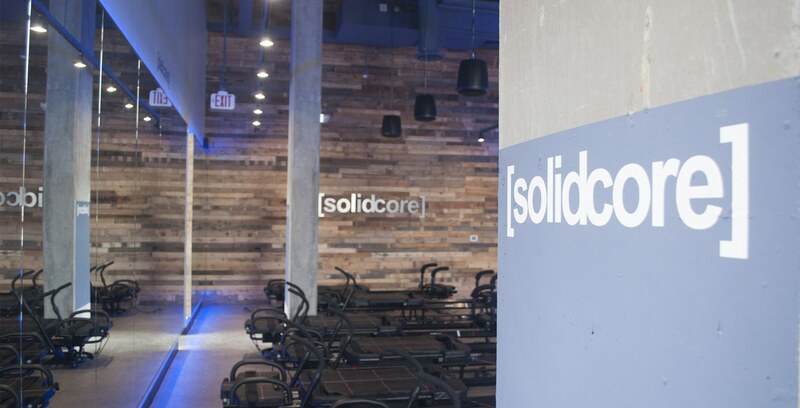 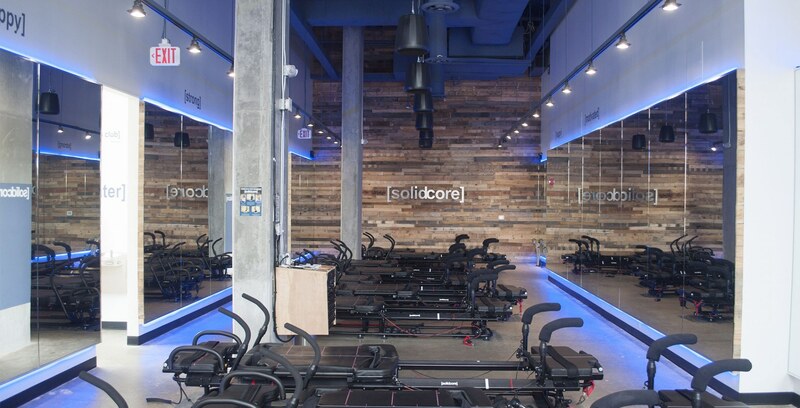 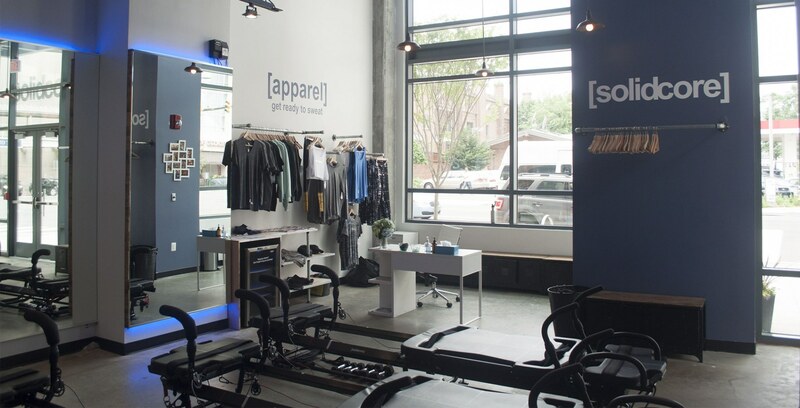 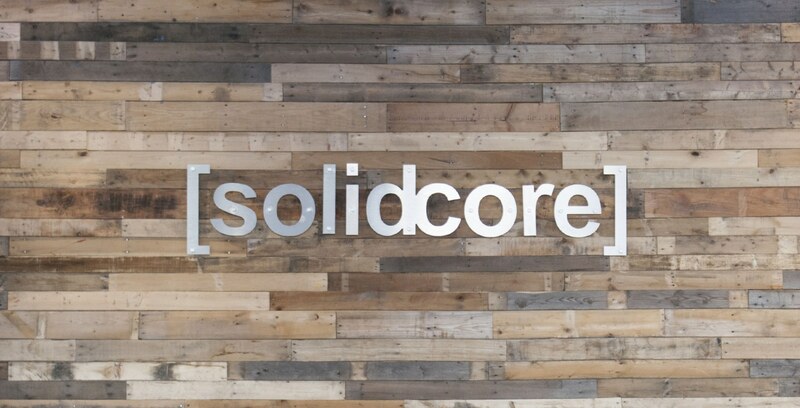 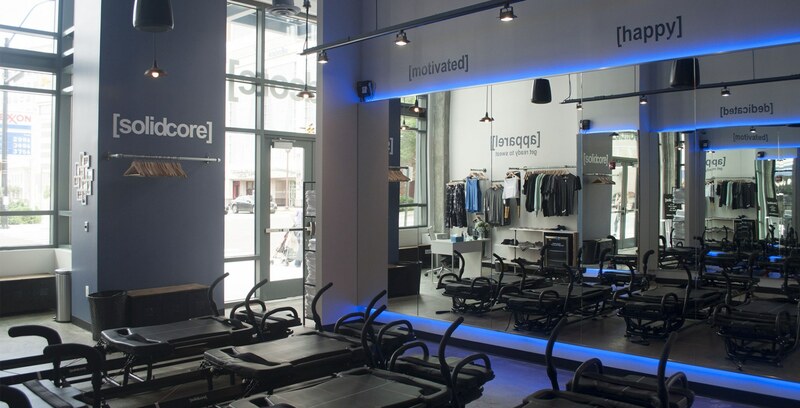 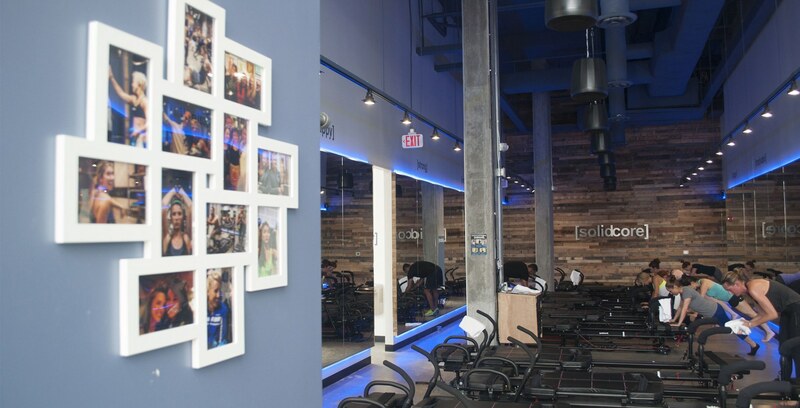 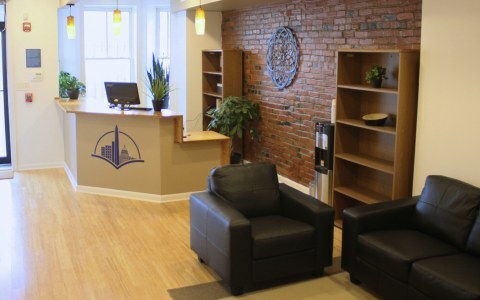 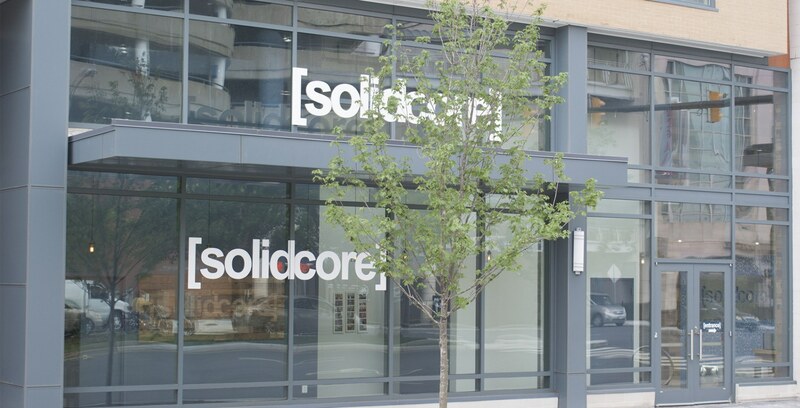 Founded by Anne Mahlum, [solidcore] is the only studio in D.C. that features the Lagree Fitness Method, which uses slow and controlled full-body movements with constant tension to work muscle fibers to failure, forcing them to rebuild a more sculpted, stronger and solid practitioner. 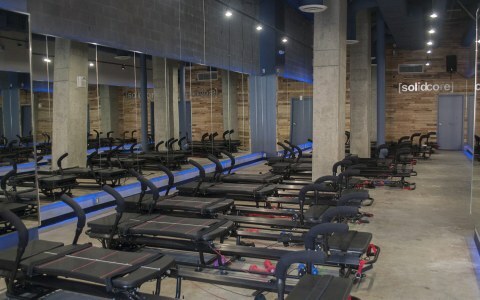 The experience is a high-energy, small-group training class done on the patented Megaformer, which is described as a cross between a Pilates reformer and Total Body Gym. 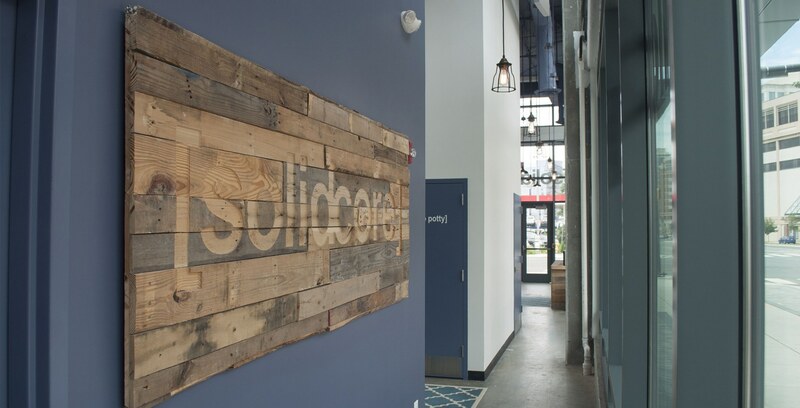 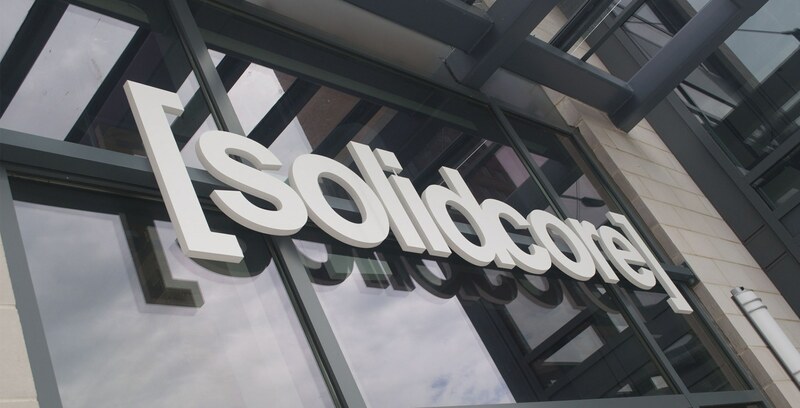 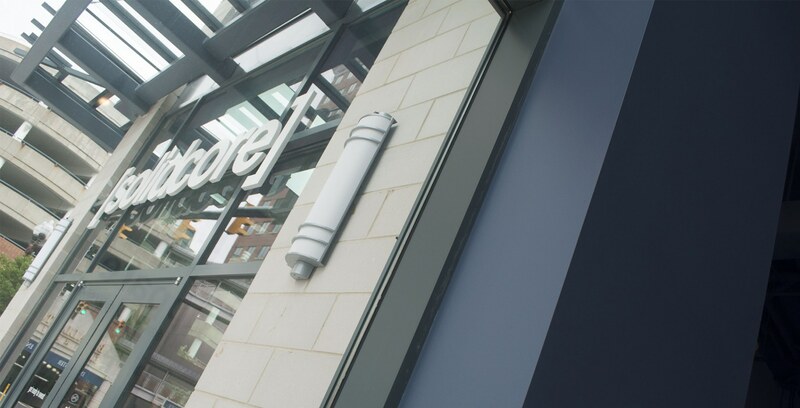 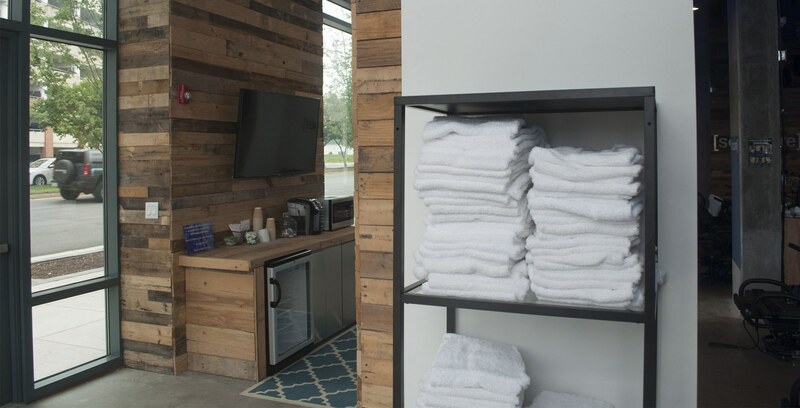 Following the success of [solidcore]’s initial DC locations, CEO and founder Anne Mahlum has expanded within the DC market, tapping local architecture and design firm //3877 to do the projects.